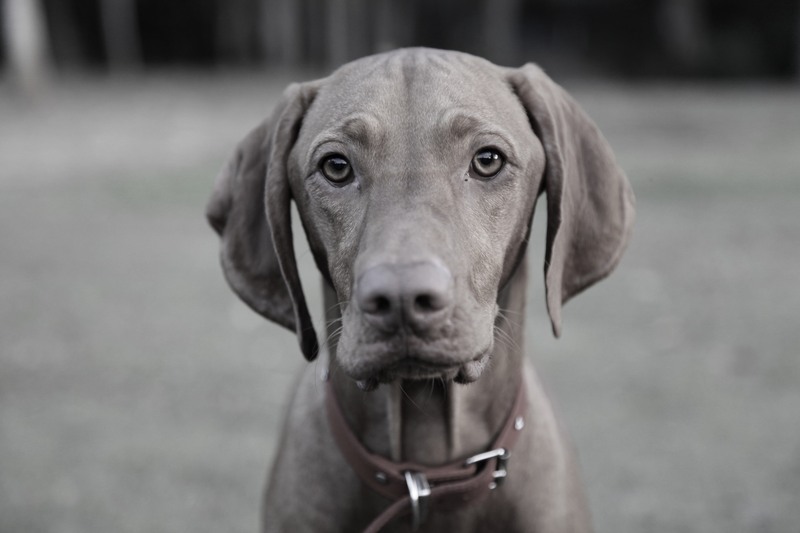 This entry was posted on August 17, 2011 at 1:50 pm and is filed under Wordless Wednesday with tags vizsla. You can follow any responses to this entry through the RSS 2.0 feed. Both comments and pings are currently closed. I will condescend to regard you as my equal, on a trial basis, human. Gee Bella, you do sure look very concerned. Possibly Mum only has one cupcake left, or? Don’t worry…mommy has some treats for you sweety. -I’d like to give you a big hug for encouragement!